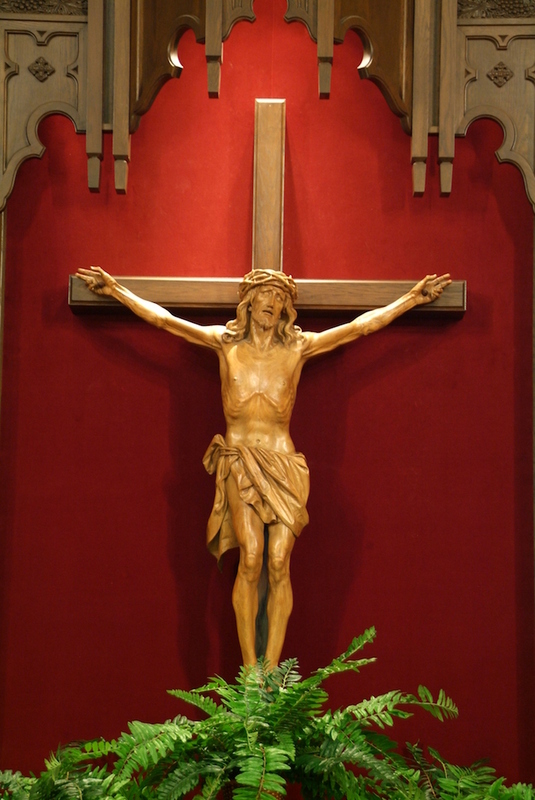 Stations of the Cross will be on Fridays of Lent, 2019, Starting at 7:00 p.m.
Sunday: 8:30 & 10:30 a.m. & 5:00 p.m.
Monday: 4:30 – 4:55 p.m.
Saturday: 3:30 – 4:30 p.m.
*No Thursday confessions heard during Fall & Winter Semesters, because Mass is held at the College. There are No Daily masses or confessions this week. 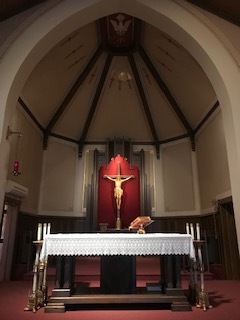 Saturday, April 27 there is an 8:00 a.m. mass with Adoration till 9:30 a.m.